The upcoming [New Life+] Young Again in Another World anime adaption has been cancelled, according to an announcement on Twitter today. The anime had been planned to begin airing in October. This comes after discovery that light novel author, MINE, had posted racist and discriminatory comments toward China and South Korea via his Twitter account. This has also brought attention to some allegedly discriminatory content within the [New Life+] light novels themselves. This includes the backstory for the main character, who allegedly killed more than 3,000 people with a Japanese sword in the Second Sino-Japanese war, which was a conflict between China and Japan that ultimately became part of World War II. On Tuesday MINE apologised for his comments on Twitter and announced plans to remove the [New Life+] series from Japanese novel sharing website “Shōsetsuka ni Narō.”, as well as talking to Japanese publisher of the series, Hobby Japan, about correcting the relevant volumes that are in print. He also plans on removing his Twitter account once the apology has spread. It was after this apology that the four main voice cast members for the planned [New Life+] anime adaption announced their resignation from the project, and after an apology published by Hobby Japan it was announced that the anime project had been cancelled. Alongside news of the anime cancellation, Hobby Japan have also cancelled all shipments of the light novels to Japanese retailers. There is currently no word on if the light novel series will continue or be outright cancelled too. [New Life+] Young Again in Another World’s light novels are currently being published in English by digital publisher J-Novel Club, who are currently in the midst of translating volume 3 of the 18 volume series. 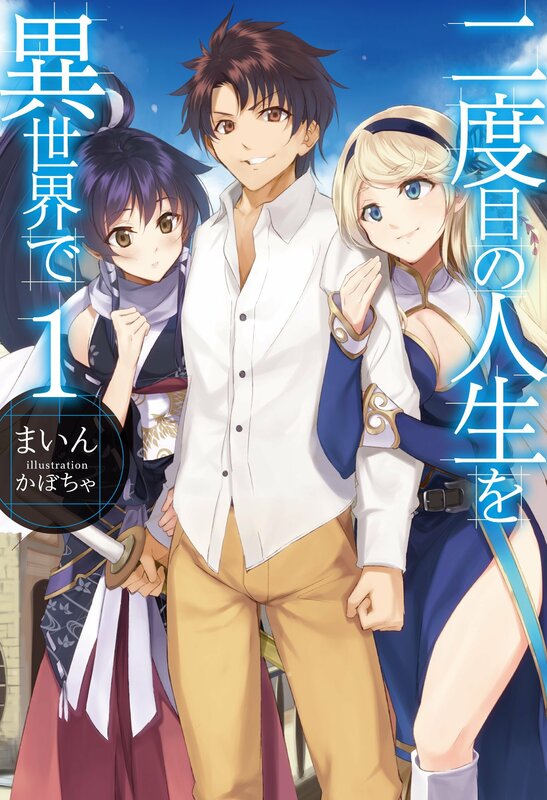 The series is currently free for all members to read as part of their June catch-up alongside The Master of Ragnarok & Blesser of Einherjar series. We’ll keep you updated as we hear more about the situation and what it means for the light novel series, both in Japan and here in the west. J-Novel Club Adds ‘[New Life+] Young Again in Another World’ to their Catalogue! Also available for their catalogue is Arifureta Zero! Makoto Shinkai’s Your Name. is the Highest Grossing Film for 2016 in Japan! Your Name English Dub Revealed, New UK Theatrical Screenings & More! The train never stops and keeps going with Makoto Shinkai’s latest film dominating both the UK screenings and the Japanese box office. Your Name has already received very positive feedback from critics and achieved a slot for a potential nomination at the Academy Awards. Here’s what’s currently going on for the film! Hello everyone, and welcome to Anime UK News – and to all our long-time readers, welcome back!